What is the 2019 Summer Fellows Program? 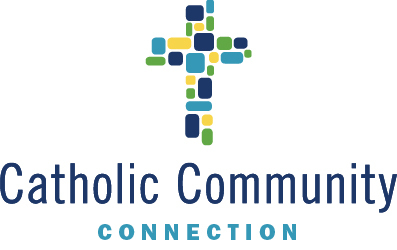 Our 10-week Summer Fellows Program offers students real-world, paid work experience at Catholic Community Connection (CCC) partner organizations (Catholic ministries throughout Northeast Ohio.) This competitive fellowship prepares students mentally, professionally & spiritually as they make decisions regarding their future careers and post-graduate work. Fellows will report for work Monday –Thursdays under the mentorship of a professional. On Friday, Fellows gather together and participate in programming that includes orientation to serving in Catholic ministries, professional and leadership development, and elements of social justice. The CCC 2019 Summer Fellows Program is a paid internship. Students will be paid $10 per hour/32 hours per week, during the 10 week program. The CCC 2019 Summer Fellows Program is open to sophomores, juniors, and seniors, from John Carroll University, Notre Dame College, Ursuline College and Borromeo Seminary.